The changes in procurement approaches over the past few years have raised a few questions about where this essential department fits into the enterprise framework. Increasing automation has freed employees up to perform higher-level strategic tasks and has enabled them to take a more active role in the everyday determination of corporate direction. What is the best use of this newfound power, and how does a supply chain leader turn into an overall corporate decision-maker? As companies close the book on 2017 and think about their approaches for 2018, they have a brief moment for reflection. This could be a great chance for sourcing leaders to take on new roles and improve their approach to vital everyday processes. Spend Matters columnist Peter Smith recently laid out a sensible set of New Year's priorities for leaders in sourcing and procurement departments. He offered a reminder that these sections are designed to be an extension of the companies that employ them. Procurement leaders should ensure their processes, goals and operational styles are in line with overall leadership, applying their firms' approaches to their specific duties. The defined role of procurement within a business is to act as its interface with a specific set of partners: third-party suppliers. If the department can do so in a way that is based on company objectives and helps further those goals, it is succeeding. Helping a business pursue its goals may sound passive and reactive, but recent advancements in technology have allowed procurement leaders to keep up with this general trend. Smith specified that procurement doesn't achieve its aim of helping the organization by simply working on better sourcing contract language. Modern supply chain leaders are also constantly processing data from their many transactions, keeping a lookout for risk factors and presenting opportunities to perform better. Crunching numbers is a major way for procurement to improve the company performance due to the wide-ranging nature of the supplier contracts that come across supply chain leaders' desks. 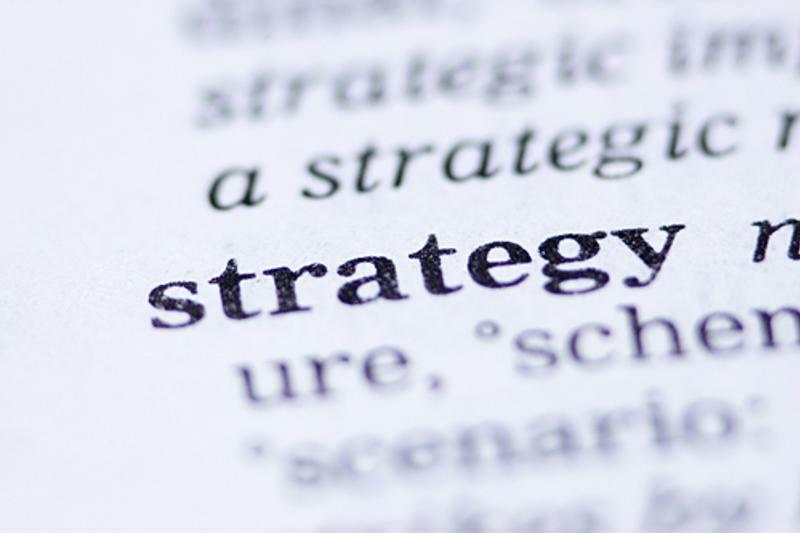 Procurement's role within overall corporate strategy is increasing. Carrying out the next step of the supply chain's evolution is a high-priority goal, and the employees who undertake this transformation may represent a fresh wave of young professionals. According to a Procurious report, 40 percent of procurement professionals plan to leave their current organizations within the next two years. Within five years, 70 percent of professionals will change employers. Movement within the industry and retirees replaced by a rising young generation of workers will shake up operations in major organization's sourcing departments and set the stage for a new era. Procurious added that the ambitious professionals who power the supply chain's vital and strategic next steps won't all be young. Rather than simply coming from one age group, the individuals set to usher the supply chain into the future are mainly defined by their ability to reach out and seize opportunities. 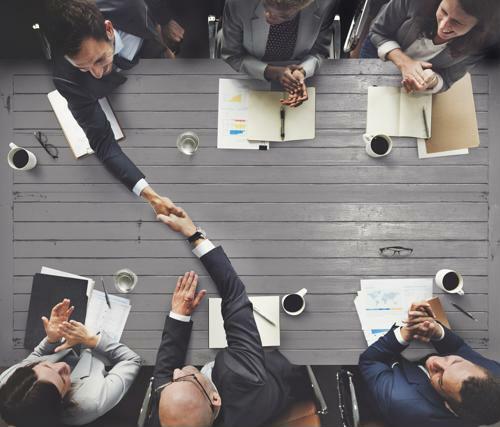 With active and focused leadership, these employees could help companies transform their operations into decision-making contributors, rather than departments that will simply work on getting slightly better terms in contracts with suppliers.